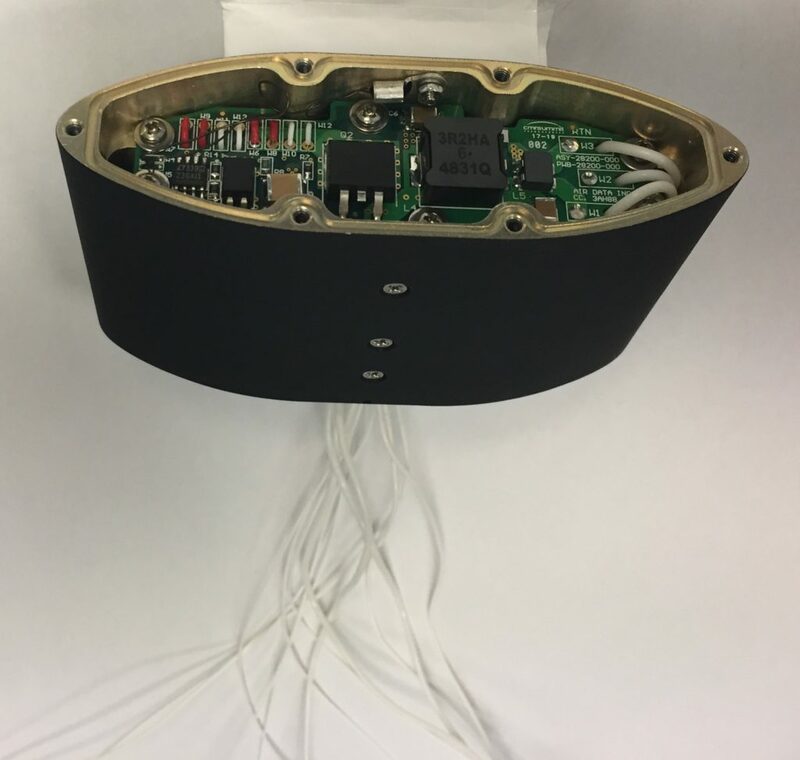 On March 10, 2019, Marinvent Corporation completed an 18-month flight test program of its Airfoil Performance Monitor (APM) stall warning system at the Flight Research Laboratory of Canada’s National Research Council. 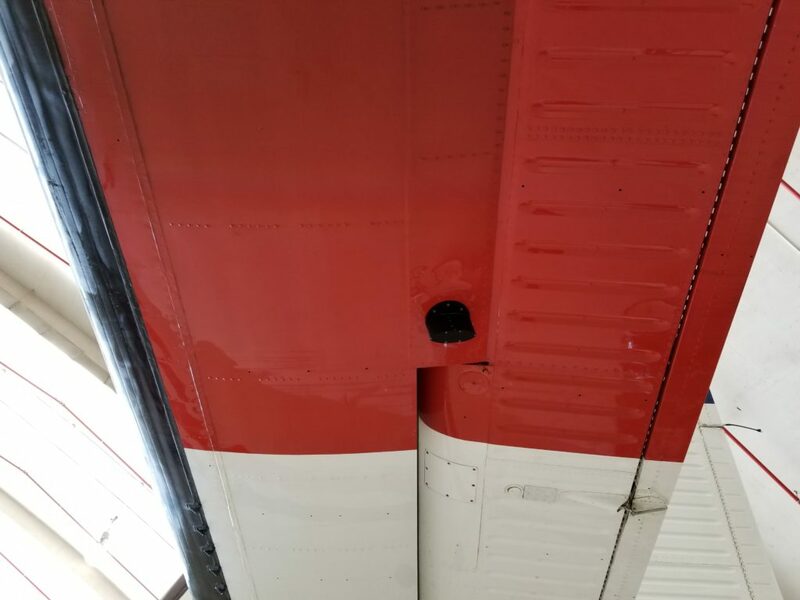 APM employs a unique method of detecting impending aircraft wing and tail stalls that sets it apart from classic angle of attack (AoA)-based systems. The APM was conceived by Marinvent owner Dr. John Maris when he was a 17-year-old preparing for his undergraduate aeronautical engineering BSc thesis. Maris, now 61, has made it his life’s work to study stall warning systems and aircrew reactions to them. 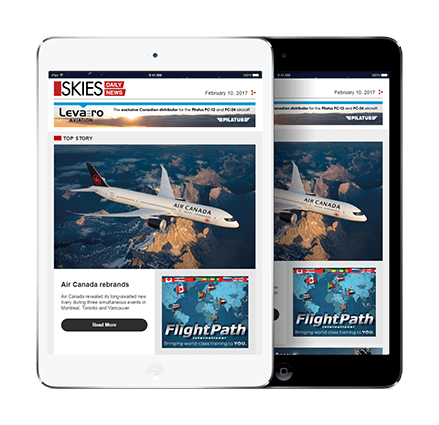 A member of Canada’s Aviation Hall of Fame, he founded Montreal-based Marinvent in 1983 to assist companies with the planning, management and development of aeronautical innovations. The company consults on a variety of international projects, leveraging the expertise of its engineers, government-approved design approval representatives, research simulator, and flying avionics test beds to accelerate the evaluation and certification process. 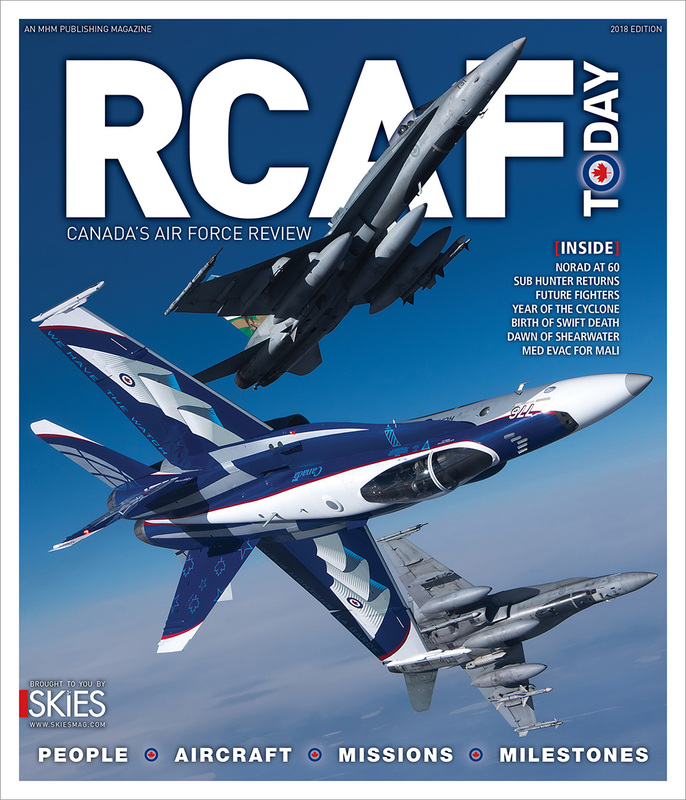 A former CP-140 Aurora commander with the Royal Canadian Air Force who graduated from the U.S. Air Force Test Pilot school in 1988, Maris also worked with the Canadian Space Agency. Among his many career highlights, he is credited with developing the electronic flight bag technology that was later sold to Jeppesen in 2002 and is now the world standard in paperless cockpits. 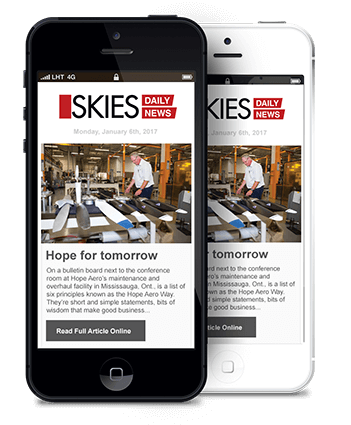 His doctoral specialization and vast operational experience–including Canadian, U.S. and European airline pilot licences with a blanket Canadian type rating to test fly all Canadian aircraft–make Maris uniquely qualified to address the stall issue. In 2017, while pursuing his doctorate in Aviation Safety and Human Factors from Embry-Riddle Aeronautical University, Maris returned to his passion for predicting and preventing aerodynamic stalls. His work involved a three-year analysis of 3,420 icing-related accidents and incidents from the U.S. National Transportation Safety Board (NTSB) and NASA’s Aviation Safety Reporting System (ASRS) archives. 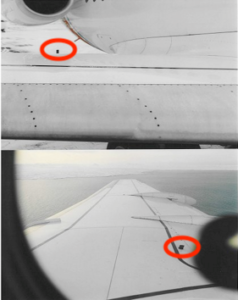 Maris wrote more than 200 pages analyzing aircrew responses to stall situations, particularly in relation to airframe icing, which can exacerbate airfoil stalls. His work identified an underlying cognitive response mechanism that can identify, predict, and reduce the risks associated with hazardous flight conditions. When applied to the archival stall data, Maris’ model of aircrew behaviour accurately predicted successful and unsuccessful outcomes for 91.7 per cent of the cases he examined. Interestingly, Maris told Skies that the correct operation of stall warning equipment was more significant than the actual stall itself in predicting whether a crew could successfully deal with an emergency, which he stated was a wholly unexpected result. This work led Maris to question the current technical approaches to stall detection, which have clearly failed to eliminate stall accidents, even though the phenomenon is as old as human flight itself. Maris said there have been hundreds of accidents where the crew has failed to realize that their aircraft was stalled, in some cases during several minutes of uncontrolled flight. In other cases, aircrew mistakenly reacted to a stall warning in the absence of a true stall in a manner that caused the loss of the aircraft (Colgan Air Flight 3407). This led Maris to realize that an accurate, reliable, stand-alone stall warning is the most crucial piece of information a crew needs to safely deal with this type of in-flight emergency. 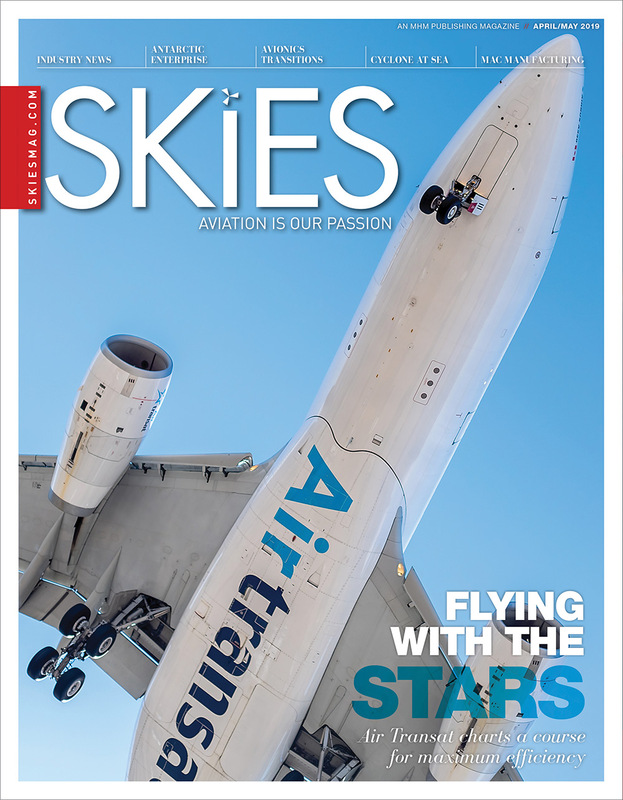 “Existing AoA-based stall warning systems have two critical shortcomings: nose-mounted AoA sensors don’t measure the airflow on the wing, where the stall actually occurs, and they are usually part of a highly integrated avionics architecture which leaves them vulnerable to system-wide failures,” he explained. In contrast, APM needs only electricity to function and is completely independent of other aircraft systems and inputs. As an added benefit, APM also functions as a stand-alone backup source of airspeed, should the primary indications become compromised for any reason. 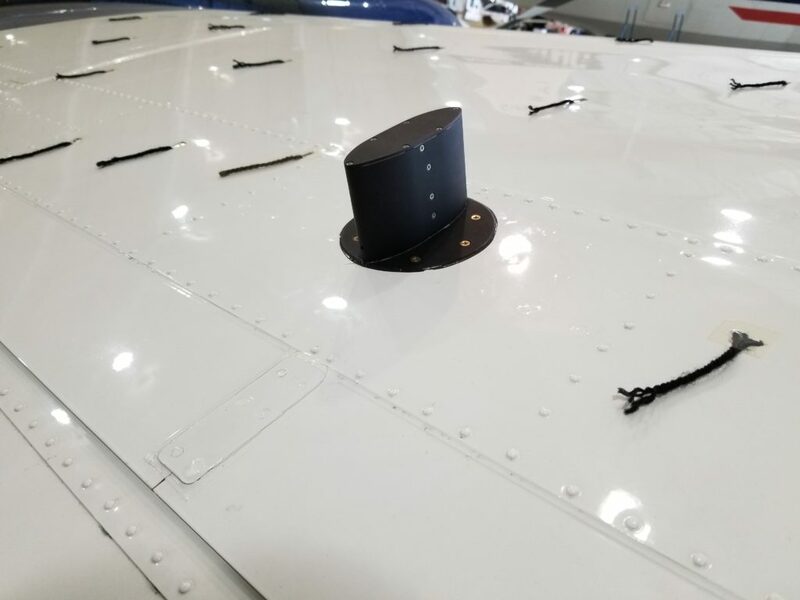 Compared to traditional systems such as AoA indicators, Marinvent’s APM measures the stall development where it happens, either on top of the wing or under the tail. APM also correctly responds to external factors that AoA systems cannot account for, such as airframe icing. The APM is currently the only system that provides protection against tail stalls, which accounted for 14 per cent of the accidents and incidents analyzed by Maris. This is especially important because the symptoms of wing and tail stalls are superficially similar, but their recovery procedures are diametrically opposed. An incorrect response would exacerbate the situation, possibly with disastrous consequences, Maris explained. Maris added that an airfoil (wing) has a usable angle of attack of approximately 20 degrees. One thing is abundantly clear: Maris is very passionate about preventing stalls and saving lives. “Since I’ve started working on this topic, more than 2,000 people have died due to stall-related crashes, which is heartbreaking and frustrating,” he said. “After every accident, I hear that the problem has been solved . . . until the next time. This weakness has been exposed in dozens of accidents, Maris pointed out, ranging from aircraft damage (American Airlines DC10 at Chicago); icing (Air Florida in Washington, Air Ontario in Dryden); system failures (Air France 447 and the recent 737 MAX accidents); and aircraft misconfiguration (BEA Trident accident at Staines in the U.K.). The ability to respond to these factors is what sets the APM system apart from its AoA counterparts. 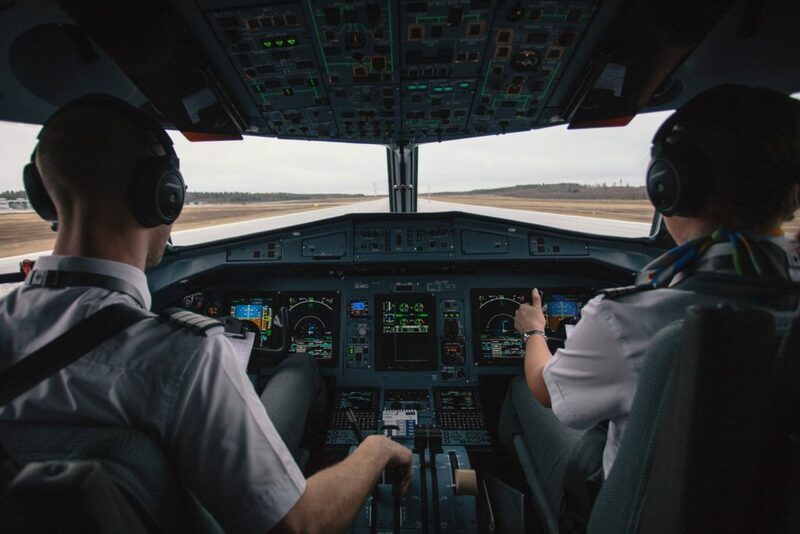 During an in-flight emergency, pilots may be inundated with audible, visual and tactile warnings. In such stressful conditions, said Maris, it can be difficult to decide which system is presenting accurate information in the face of conflicting readings, particularly when life-saving actions must be taken in seconds. For example, a number of system-wide failures have led to simultaneous stall and overspeed warnings, which should be mutually exclusive. However, data presented by an independent system that is situated directly on an airfoil can give crews essential trustworthy information that can disentangle otherwise conflicting cues, allowing pilots to respond correctly, which will ultimately save lives. Maris conceded that the aircraft system certification process is ultra conservative, “and it would be drastic to go from AoA indicators to stand-alone APM, but APM could be immediately implemented to provide the vital missing tie-breaker to help aircrew resolve these very difficult situations. “Based on my research, we need to break away from the notion that increasing the number of warning lights and buzzers is the way to address the stall issue,” concluded Maris.